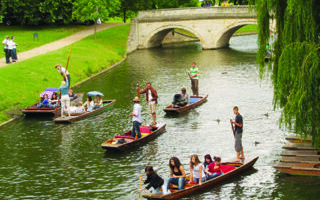 Cambridge is a historic University city famous for its academic excellence providing picturesque study environment. Alumni include Sir Isaac Newton, Professor Stephen Hawking and Charles Darwin. 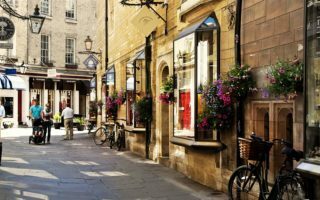 Experience the 'Cambridge Atmosphere of Learning' while meeting new people and improving your language. 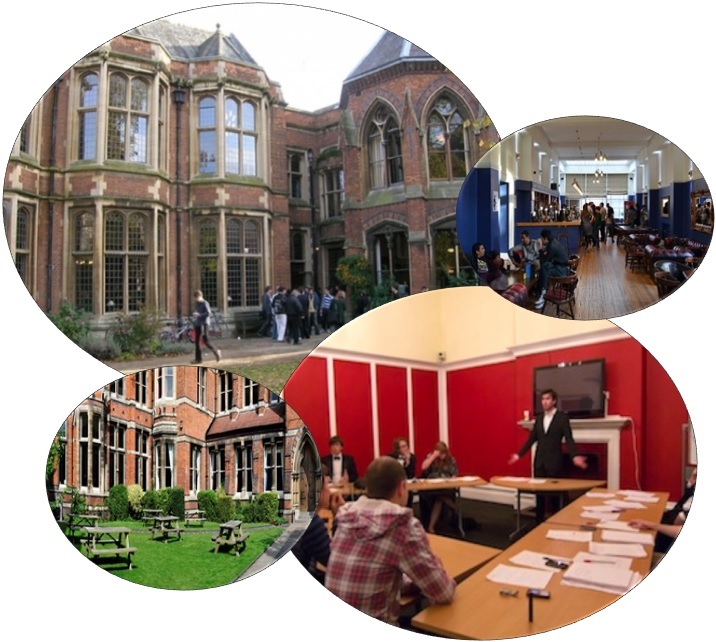 Our Cambridge school has an excellent location in the centre of Cambridge offering picturesque study environment in this impressive historical Victorian Gothic building.